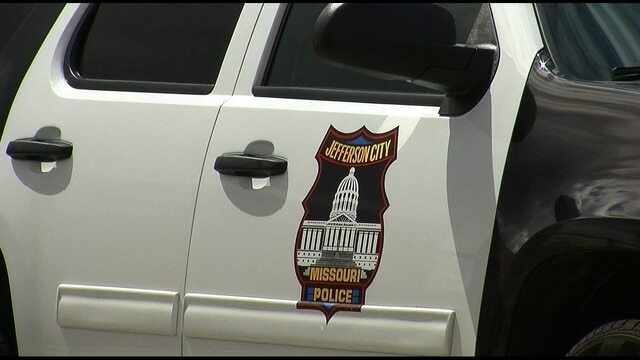 A Jefferson City man is dead after a weekend shooting. Police say the 20 – year old victim was found in the 300 – block of Hickory Street early Saturday. Witnesses said several shots had been fired during a fight in the neighborhood. Police arrested an SUV driver who wouldn’t stop for officers on Adams Street and crashed his car. He’s facing charges but police don’t know if the killing that incident are connected.